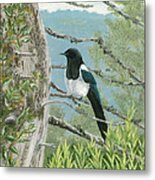 There are no comments for Magpie In Alaska. Click here to post the first comment. 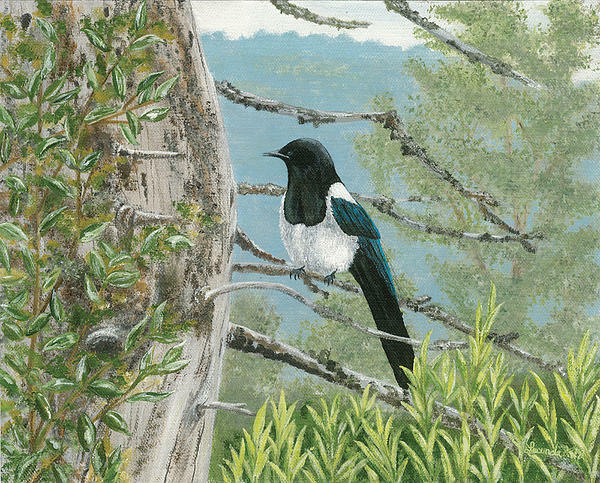 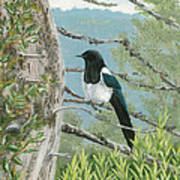 "Magpie in Alaska" is an acrylic painting of a magpie in Seward, Alaska.